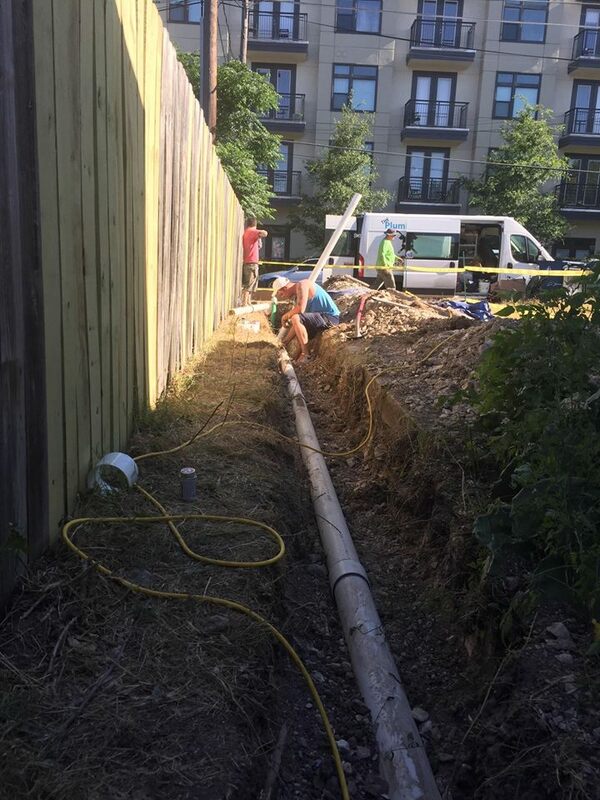 Offer: FREE Plumbing Inspection for Austin-Area Realtors! The Plumbinator Round Rock is offering a FREE service to any realtor representing a buyer of an Austin-area house built 1950-1986. 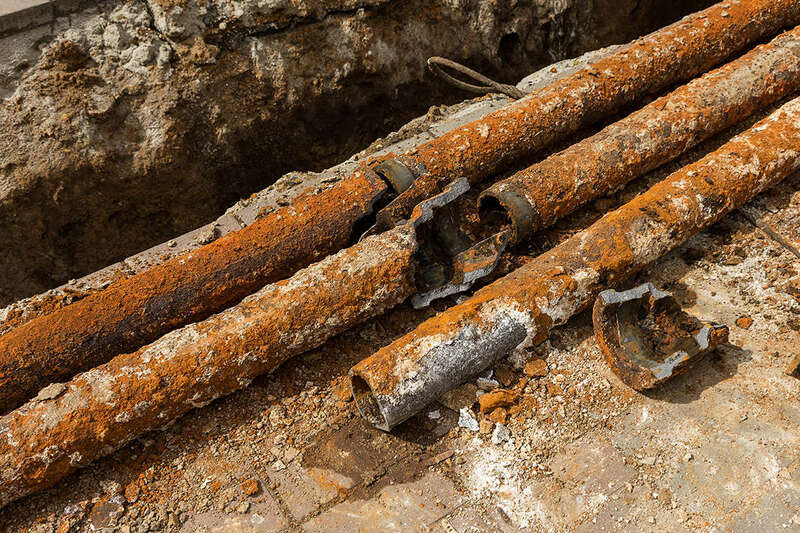 A house of that age usually has deteriorating cast iron sewer pipes, since this material only lasts 50 years. Read more about that on our other post. We will camera the cast iron sewer lines in a house of this age for any Austin-area buyer's agent for FREE ($250 value) to see if they need to be replaced. This adds value to your service to the buyer. We just ask that we are allowed to discuss the results of the inspection with the buyers themselves. Call 512-786-1771 for an appointment or read more at the link. Please also forward to any Austin area realtors you know! Cast iron pipe inspections for houses built 1950-1986 are free to all buyer's agents.